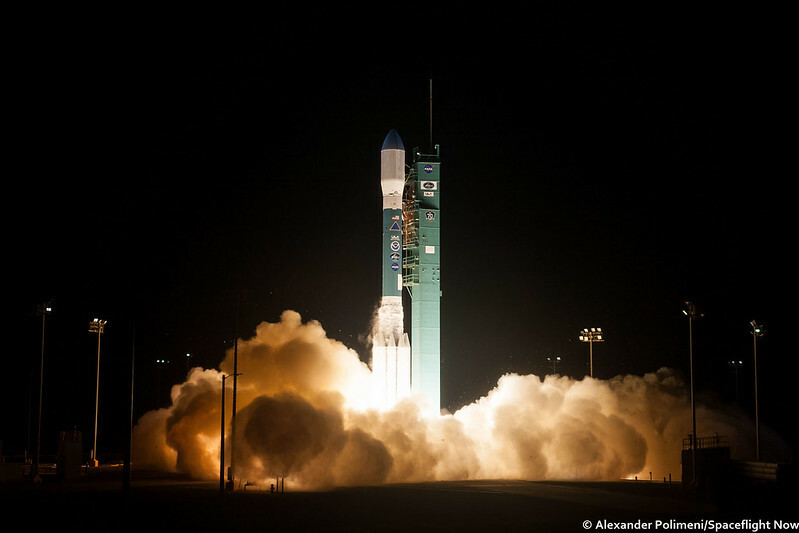 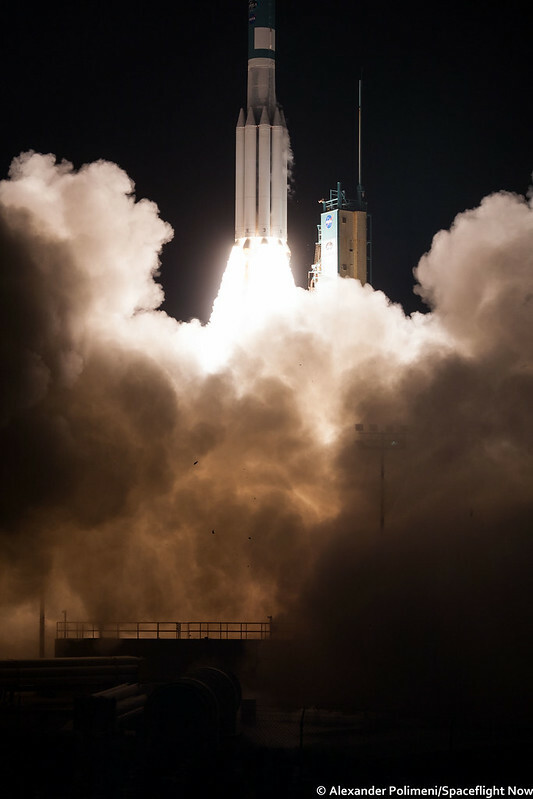 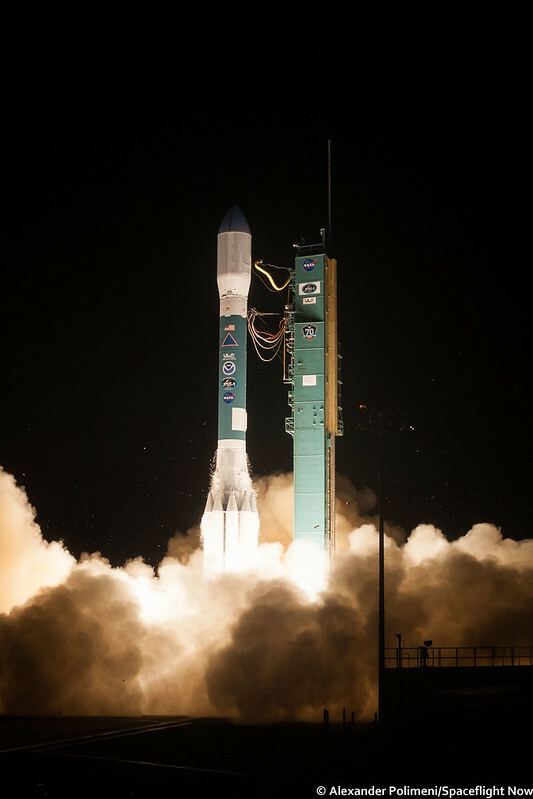 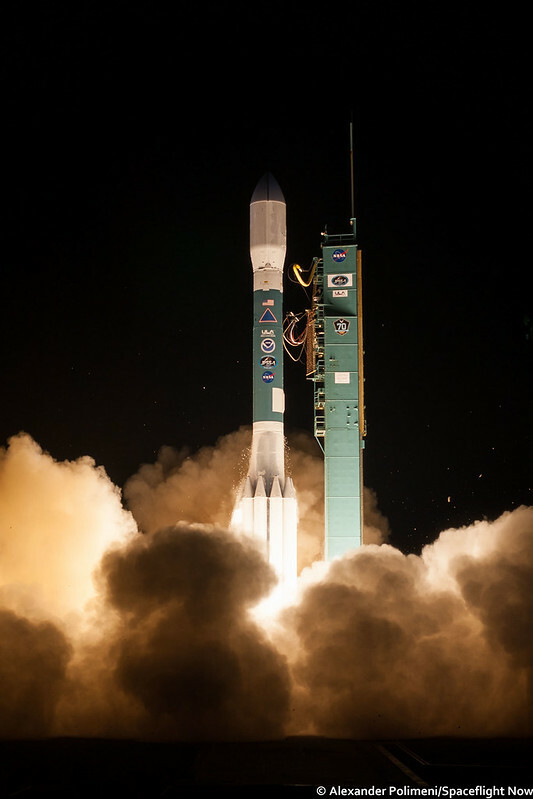 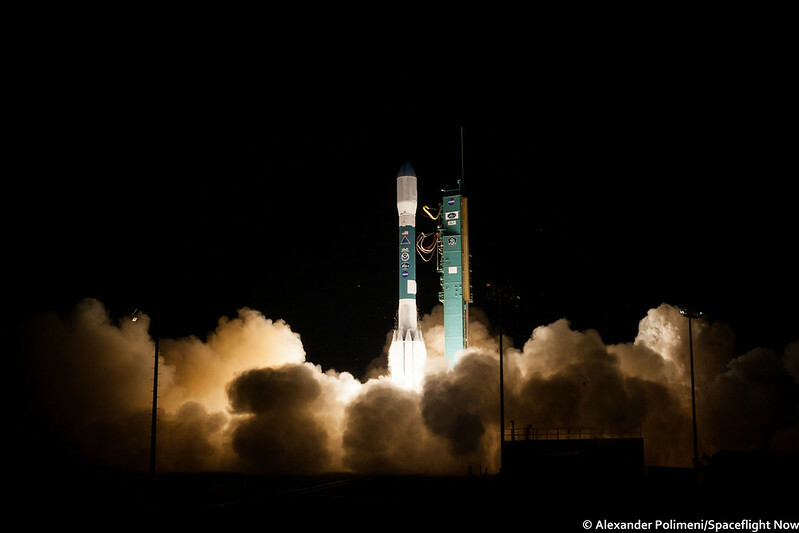 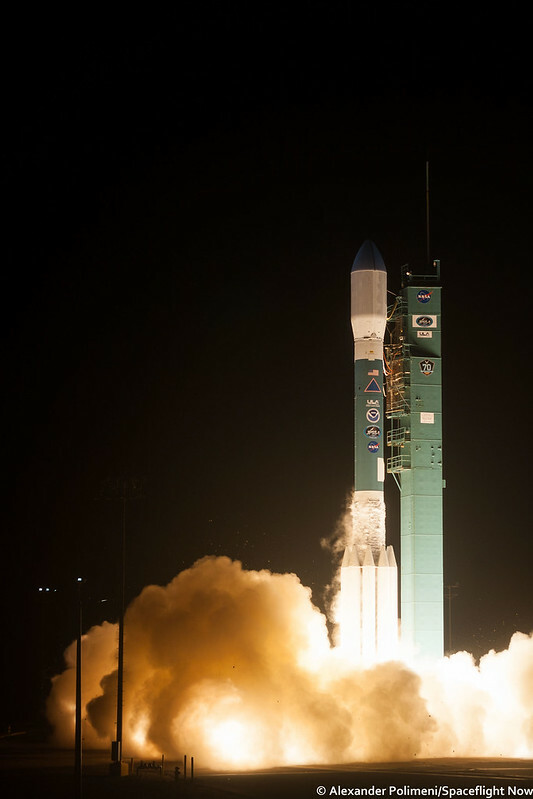 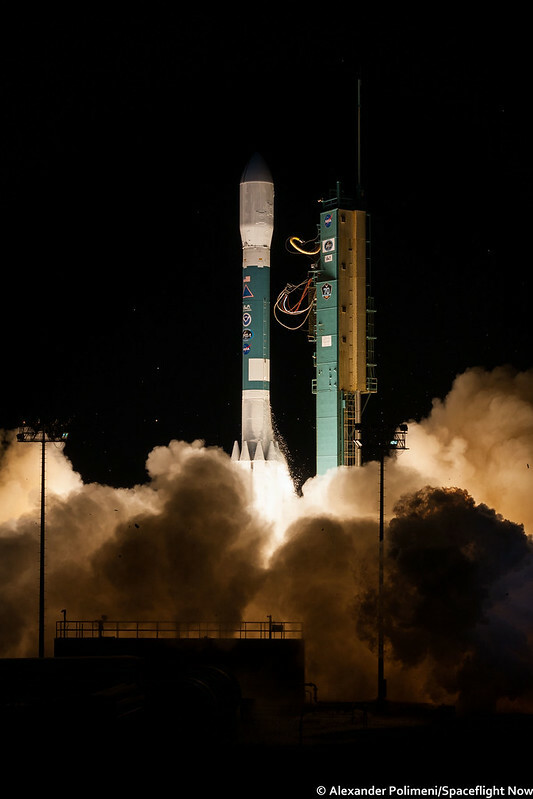 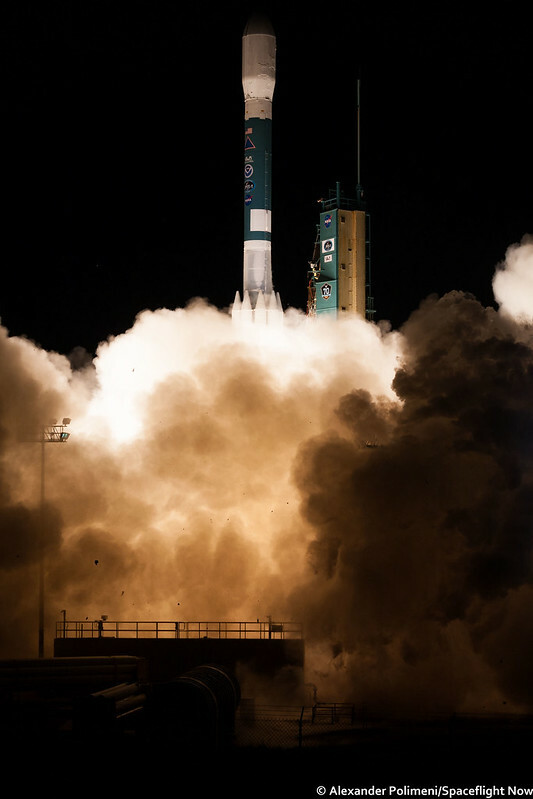 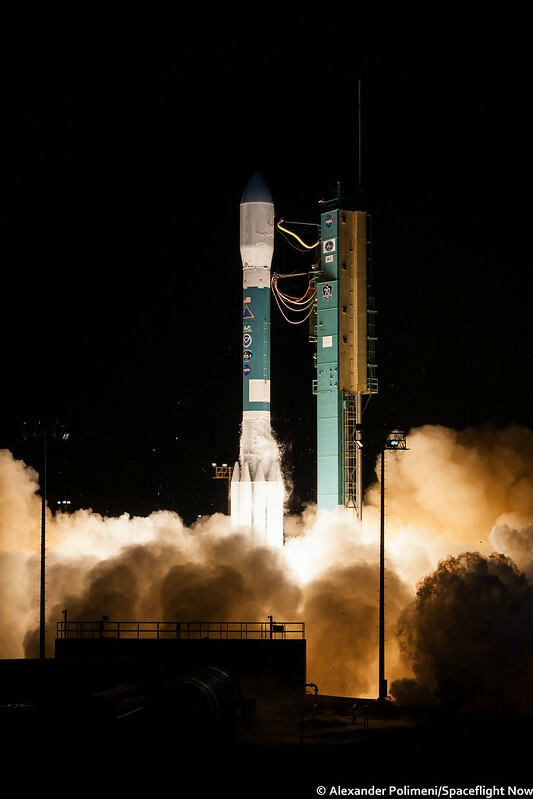 The venerable Delta II, flying in the 7920-10C configuration, embarks on the penultimate flight of its storied career, carrying the first Joint Polar Satellite System satellite for NOAA, an essential tool in the prediction of weather and natural disasters like hurricanes. 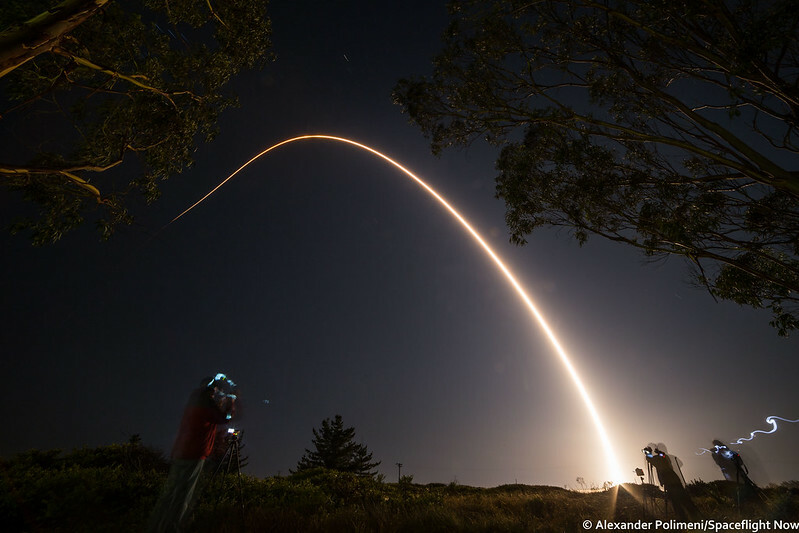 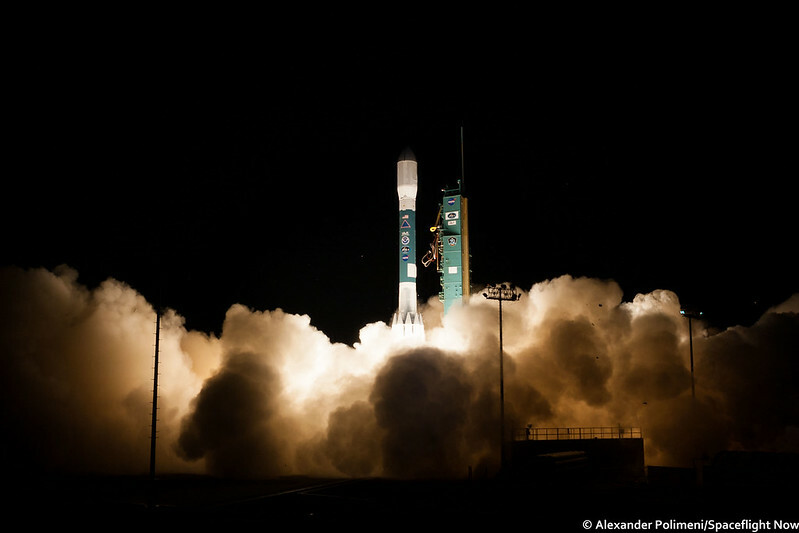 JPSS will succeed the Suomi NPP satellite, also launched by the Delta II, but is nearing retirement. 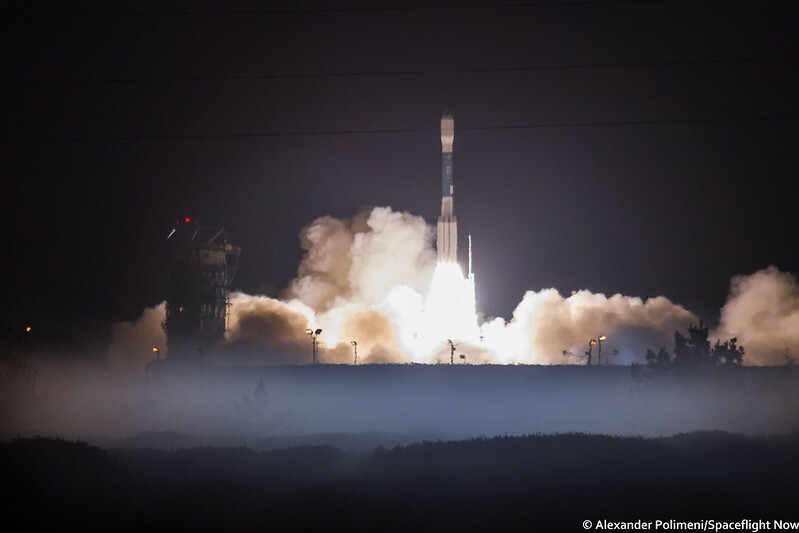 JPSS will compliment NOAA's geostationary satellite fleet. 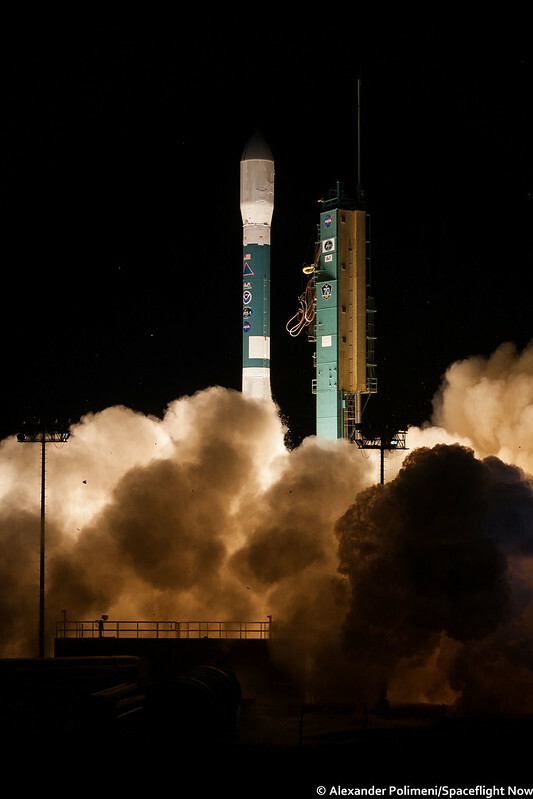 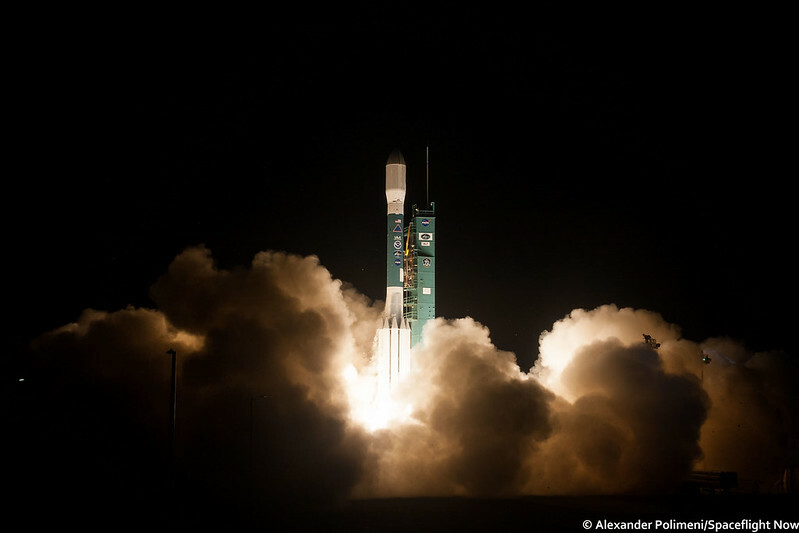 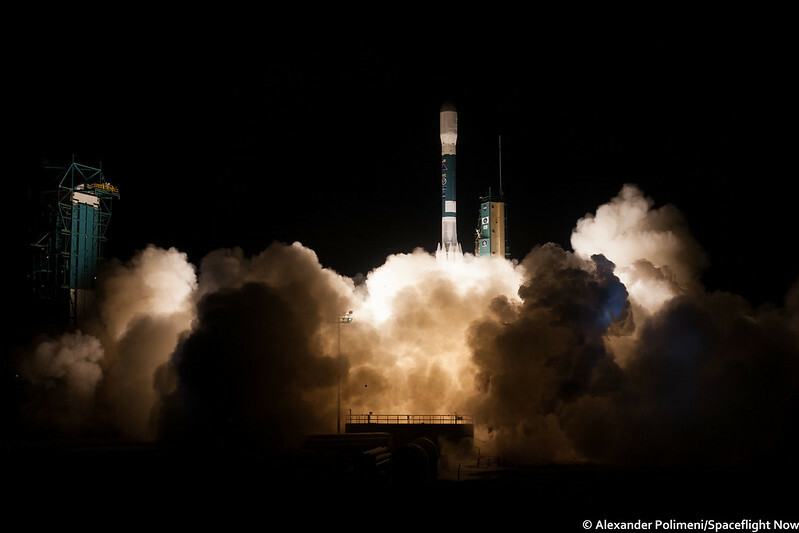 The Delta II only has one flight left, planned to loft the ICESat-2 satellite late 2018.